As a teenager in Buenos Aires, Piazzolla was absolutely enchanted by Vardaro. With exception of the brief period of leading his own sextet, Vardaro recorded with other orchestras – Cabarelli, Fresedo, Los Provincianos. This album is exquisite compilation of recordings for dancing. The whole album of favorite valses, the most of them are infrequently recorded great pieces. Dancer’s bonanza! Low, gritty, expressive voice of Adriana Varela is easy to recognize and hard to forget. She is an icon of tango cancion with many, many great albums to her name. 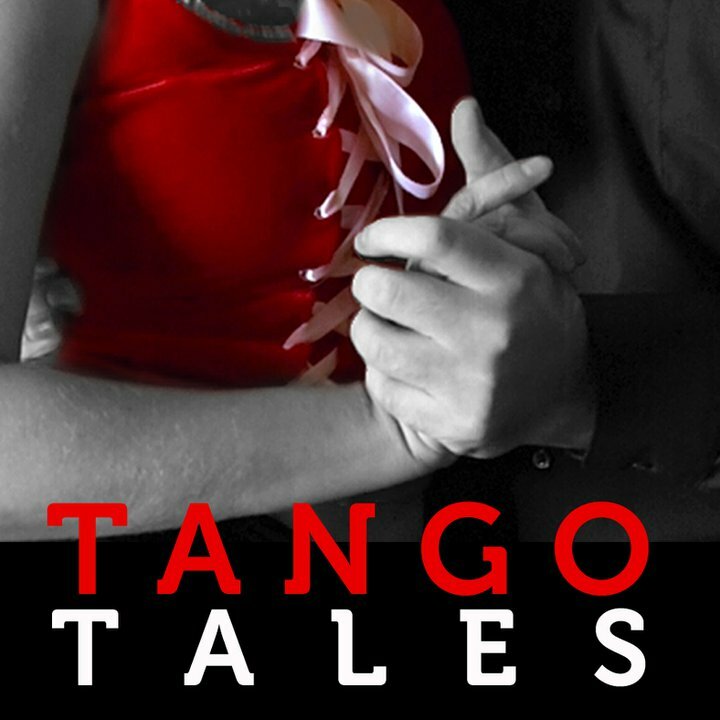 This album consists of the classical tango songs. I asked several tango musicians who are the most interesting and original modern tango singers. The responses had one name in common – Ariel Ardit. 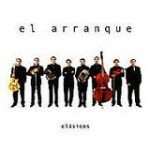 He also appeared on El Arranque’s early recordings.